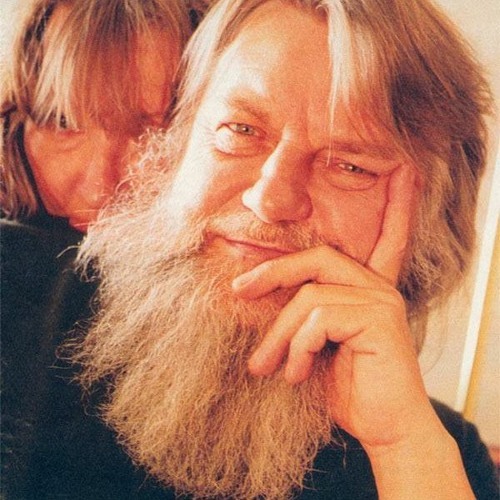 I chat with Robert Wyatt and Alfreda Benge about their time in Louth, his music, her lyrics, and some other related stuff. I just discovered this and am thrilled you mentioned my band and my work! Thanks so much for your support - love you guys! !